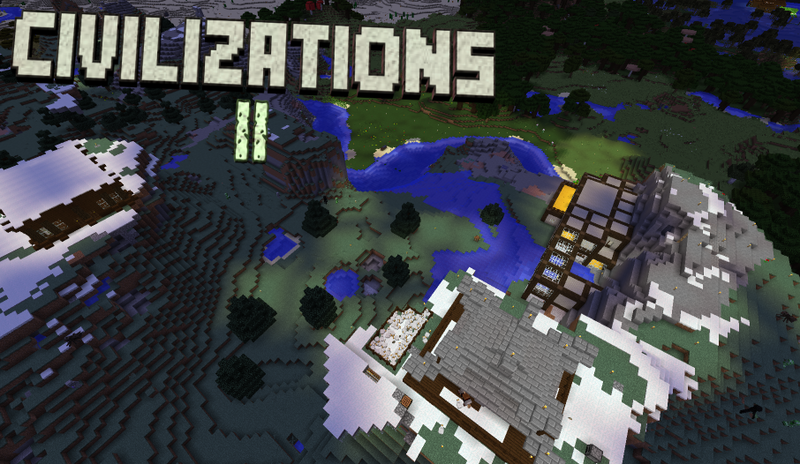 Civilizations II, like the original, aims to expand the possibilities a player has, by adding new blocks, items, dimensions, biomes, mobs and concepts, that are yet to be included in the base game. By using this mod, you’ll experience the game differently, you’ll experience it like you’ve never done before, you’ll find interest in this old, but still appreciated game and you’ll have fun, like when you were first discovering the fascinating game mechanics that this world offers. Civilizations II offers you a wide variety of things, some of which you may never experience. 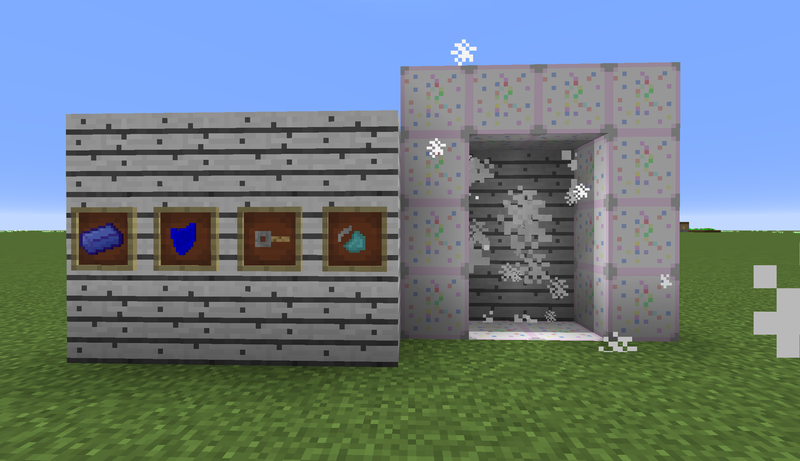 For the builders, we’ve got new building blocks that could come in handy. Just look at them! For those of you interested in weapon skins and virtual gambling, we’ve got cases! 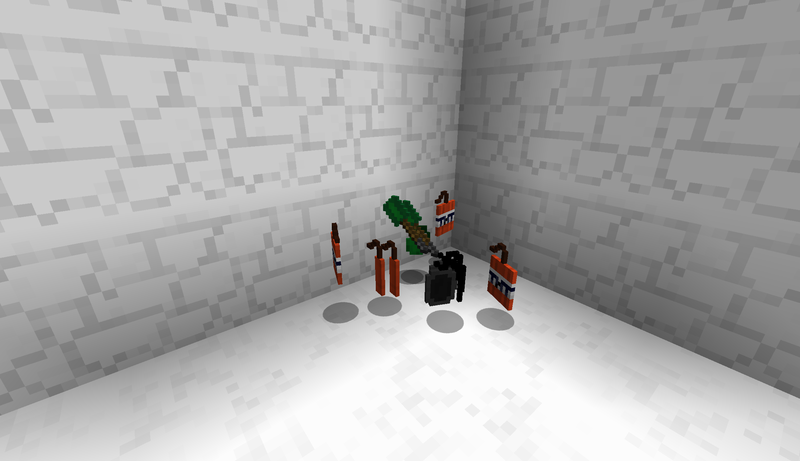 For those of you who want to blow stuff up, we’ve got the goods! For those of you returning from Civilizations, we’ll welcome you with open arms! If you don’t want stuff spoiled, then don’t read this. 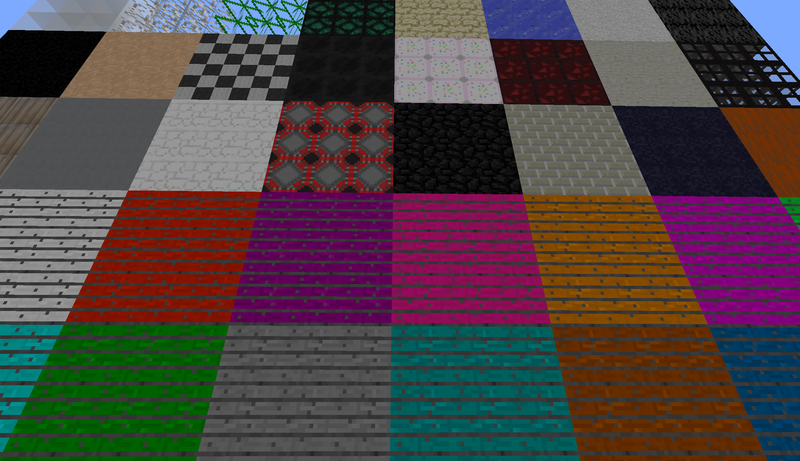 Otherwise, I’ll advise you to be careful around blue rocks, they’re quite dangerous, blow them up with TNT instead. However, be careful. As we mentioned above, Limbo is a very dangerous place! 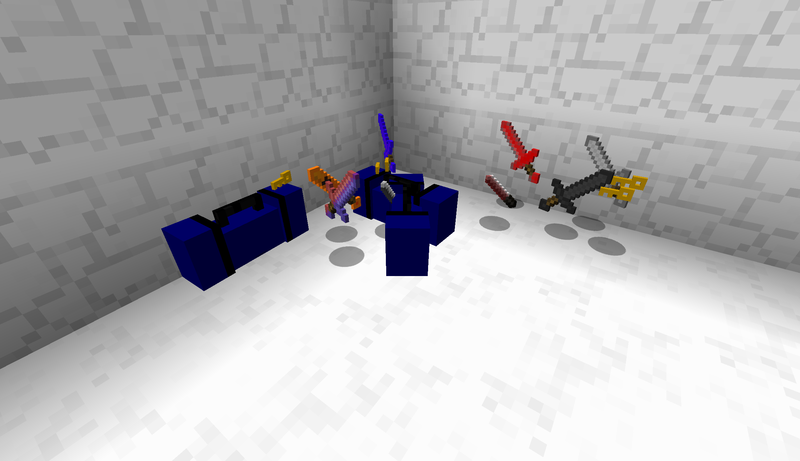 After you obtain your blood gear, you can move on to the final stage of the game, in which you’ll mine Lead-Zinc ore and be able to make modern weapons and blocks. How exciting! No problem :) Nice mod BTW! Thanks, the whole team pulled really hard on this one, seeing as how it's our tribute to 5 years of working together. First Update! I know that I haven't added much, but still, here you go. Also, happy Easter to any westerners! Or if you celebrate it next sunday, then happy Palm Day! And if you fall into neither group then just ignore that part.